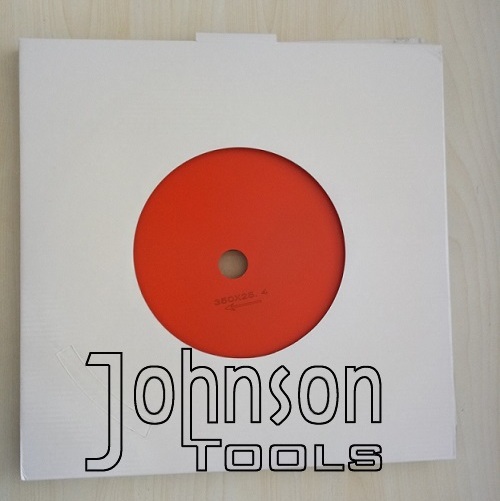 1.This 350mm sintered cold pressed diamond blade is used for smmothly cutting granite, marble or tile. 5.Arbor hole 25.4mm, 22.23mm, 20mm or other size is also ok.
A. Fast & stable Dry or wet cutting. B. Long lifespan and stable performance. C. High cutting efficiency to save energy consumption. 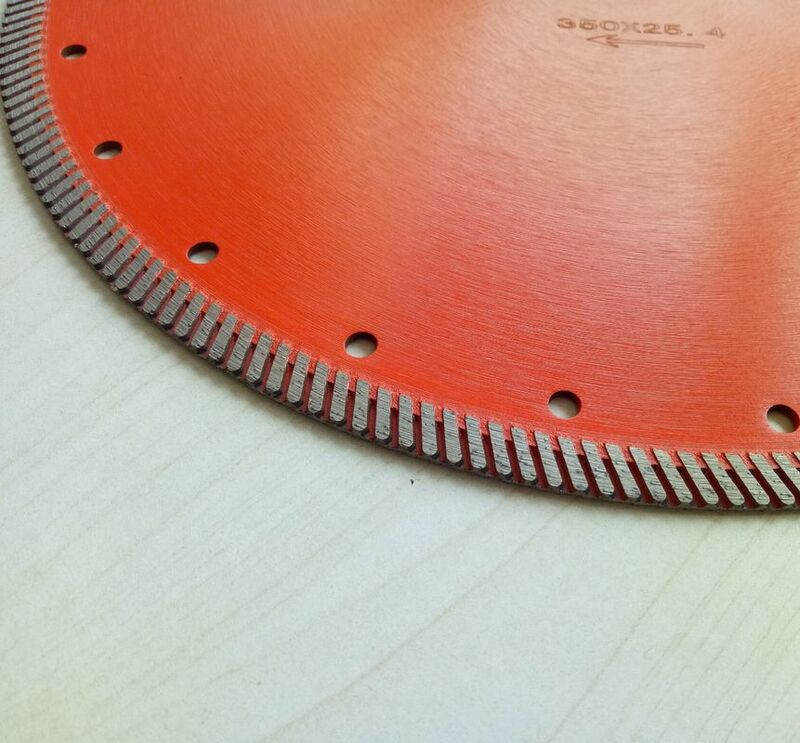 Each saw blade is packed in white box or colored box packing, then according to the size, 10-100pcs put in an export standard carton.